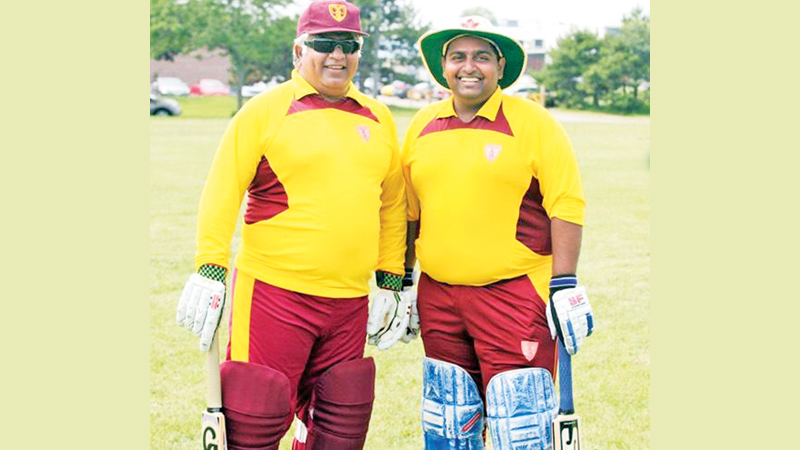 Sri Lanka’s World Cup-winning captain turned Cabinet Minister Arjuna Ranatunga was the first ever to win the Observer Schoolboy Cricketer of the year title twice. Having won the mega title in 1980 after Ranjan Madugalle in the previous year, Ranatunga once again became the Observer Schoolboy Cricketer in 1982. Ranatunga feels that winning the Observer Schoolboy Cricketer of the Year remains the most memorable lifetime experience to any schoolboy cricketer.